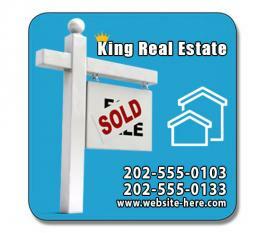 A 2x 2 round corner –outdoor safe magnet makes a good promotional choice for advertisers working in low budget. They have to shell out $0.63- $0.12 towards customization fee. 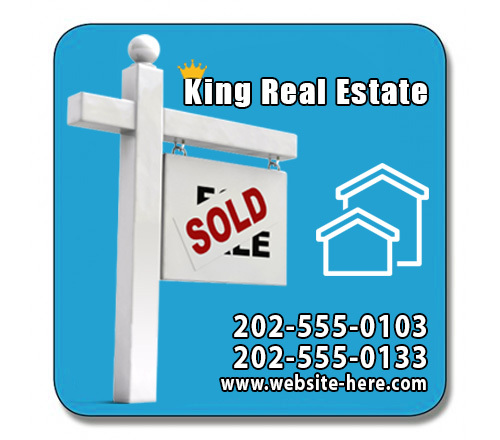 This magnet can be utilized for creating all types of business advertisements. Traditional businesses to established businesses and start up businesses can go for these magnets. This 30 mil outdoor safe magnet is coated with UV covering, which makes them apt for all kinds of promotions. Product Size : 2 in. x 2 in.